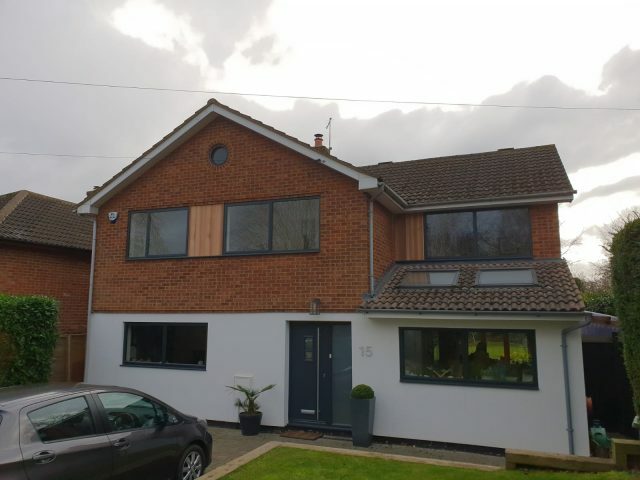 Aluminium windows offer sleek, slimmer frames that provide excellent sight lines, enhancing the value of your home with their elegant styling. 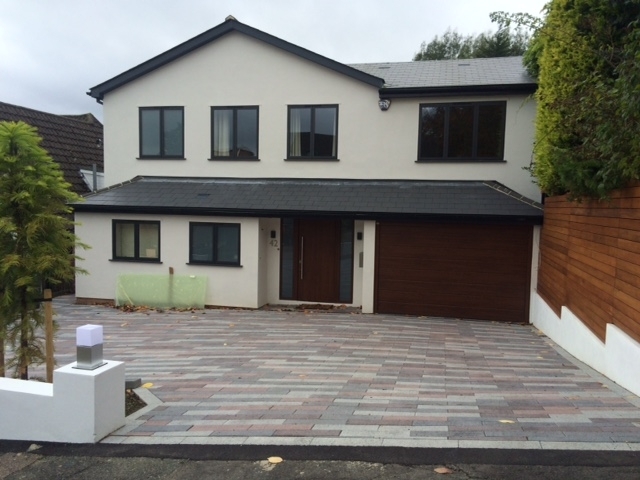 All our aluminium frames are thermally broken. This means that there is little heat transfer through the material so the warmth of your home is locked inside where you need it. This prevents cold from getting into your house, especially during the winter months. 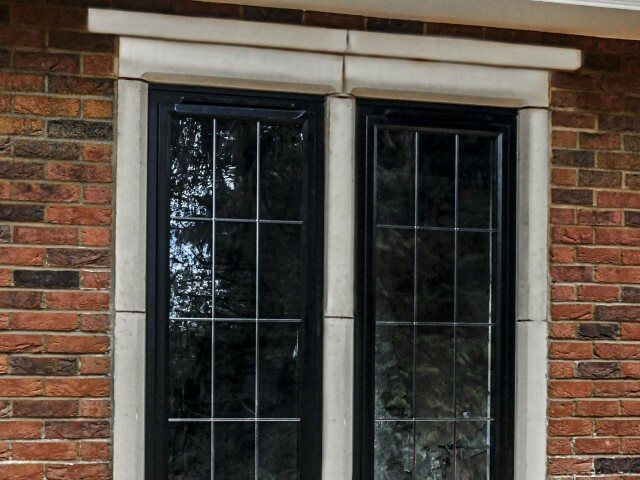 We offer a massive range of windows that can be customised to suit any home or property, earning us a fearsome reputation as a leading window supplier. 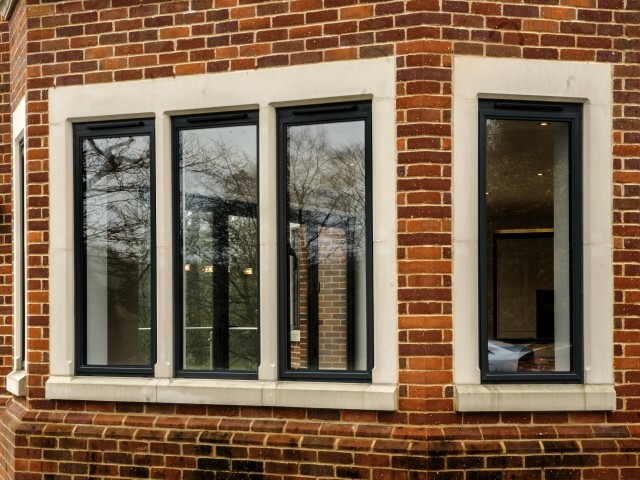 Whether you require aluminium, PVC, commercial or vertical sliding sash windows, get inspiration for your free consultation by taking a look at our gallery of successful window installation projects. 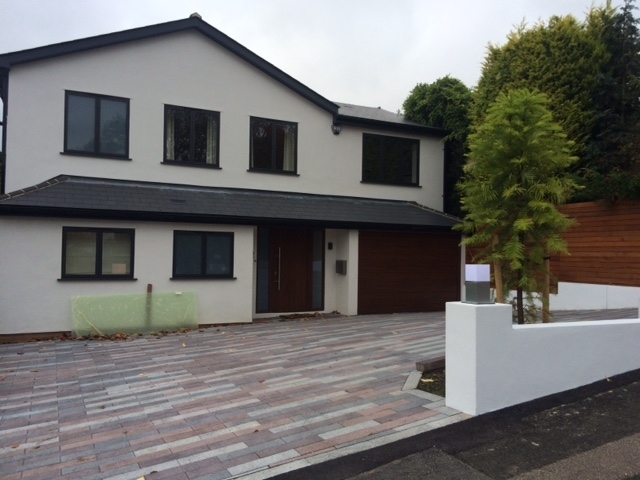 If you would like further information regarding our aluminium windows, then please get in touch with one of our consultants now. To browse our full collection of products you can request a brochure or visit our window and door showroom. Simply call us on 01923 260636.